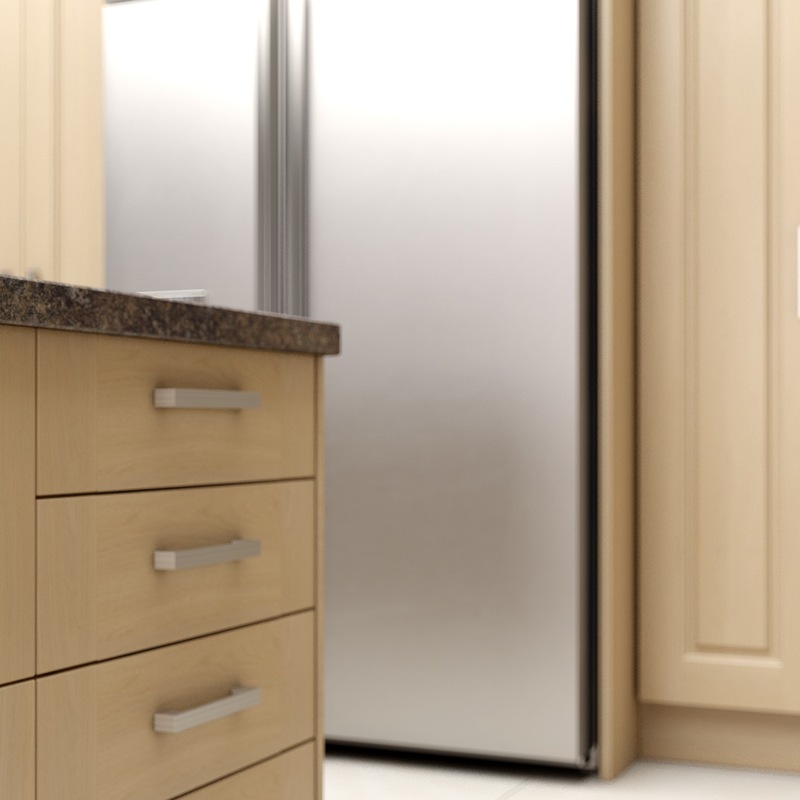 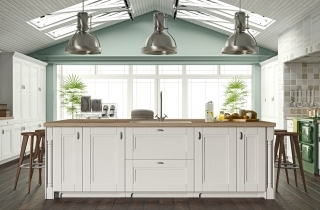 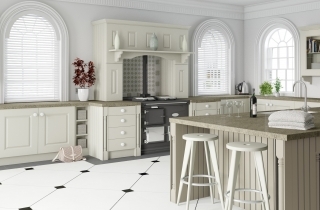 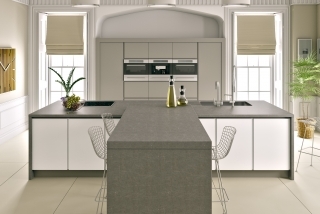 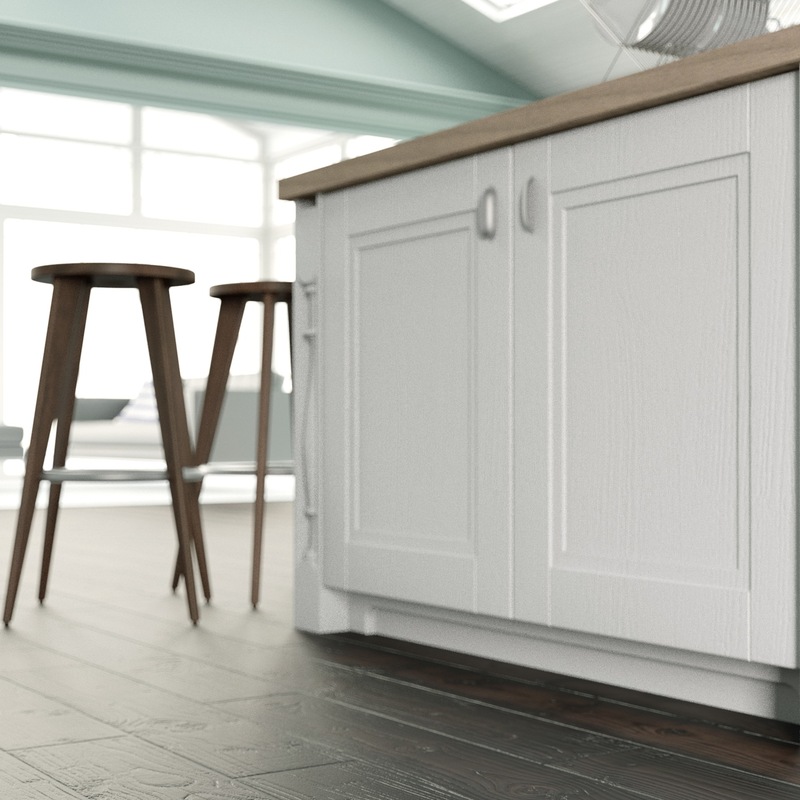 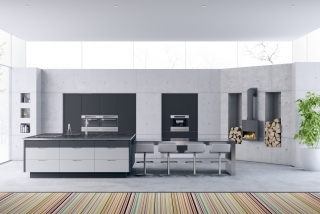 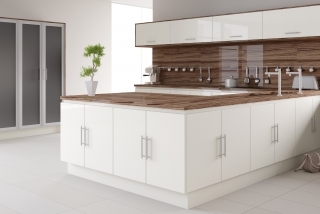 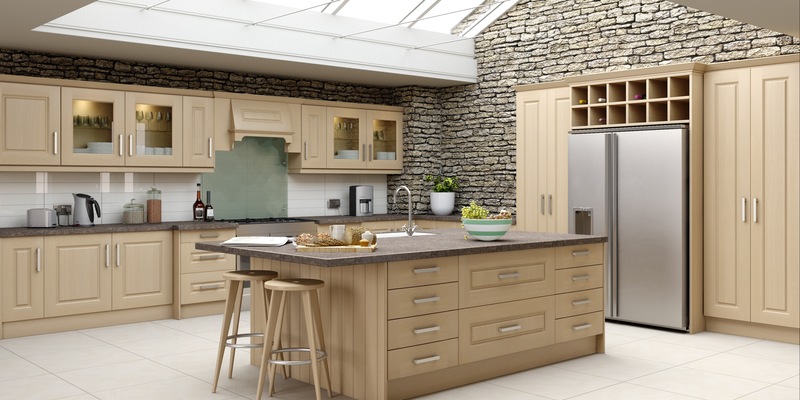 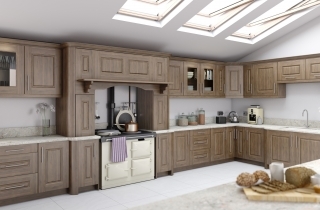 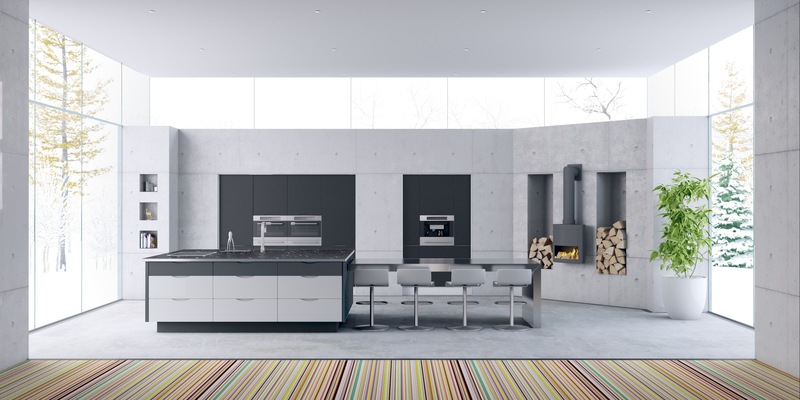 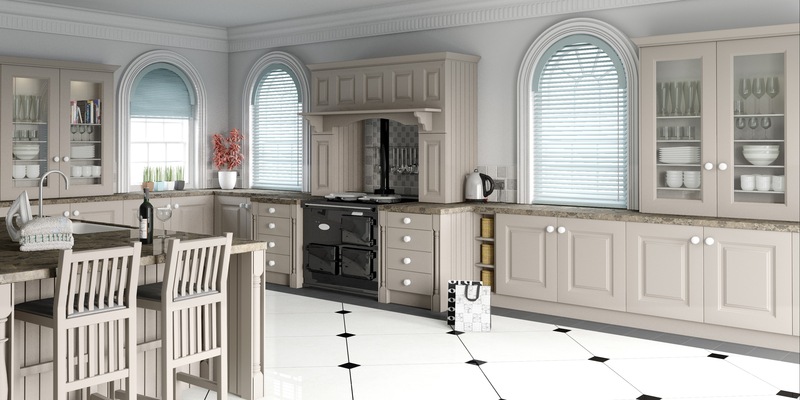 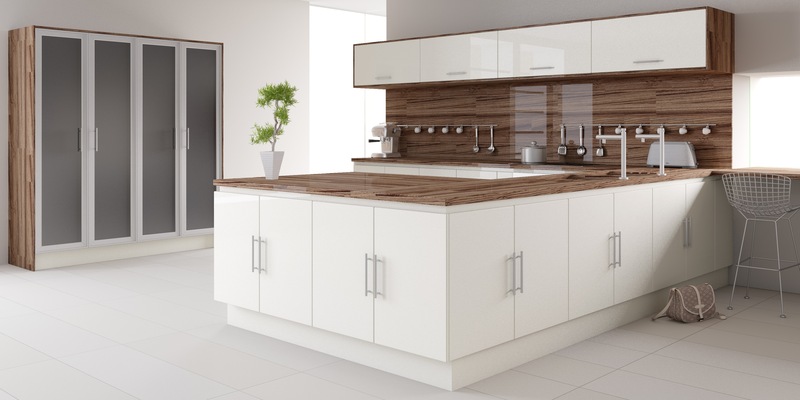 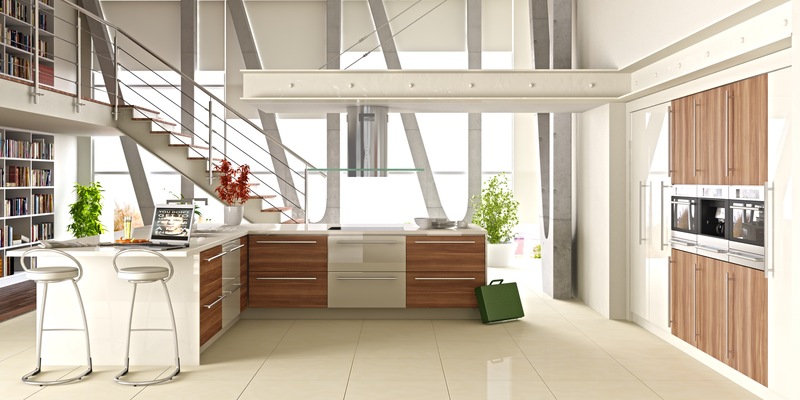 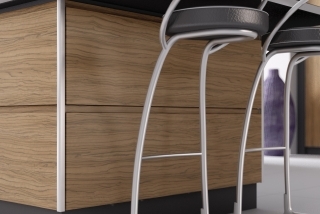 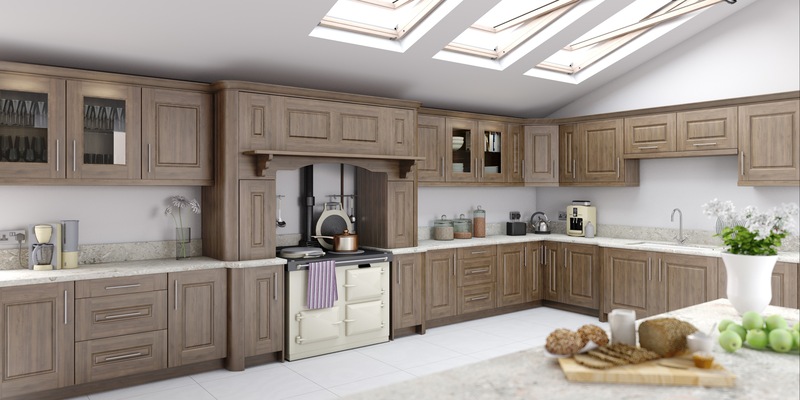 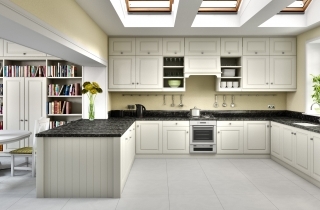 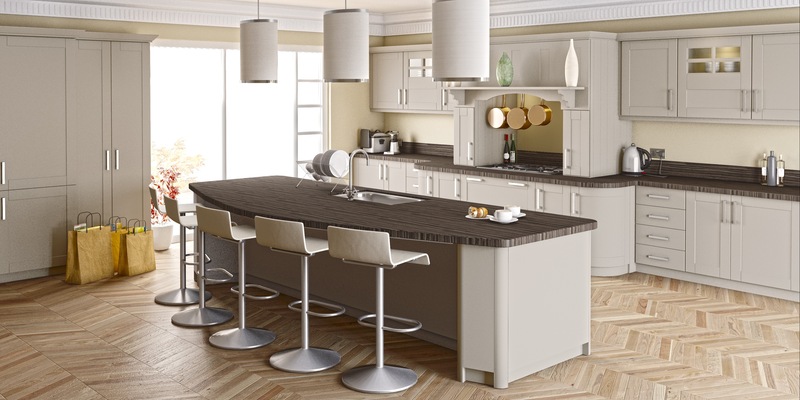 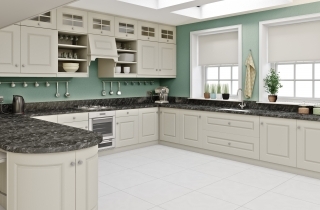 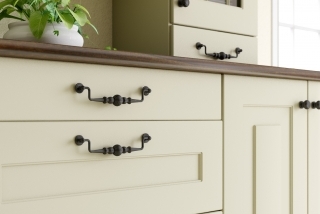 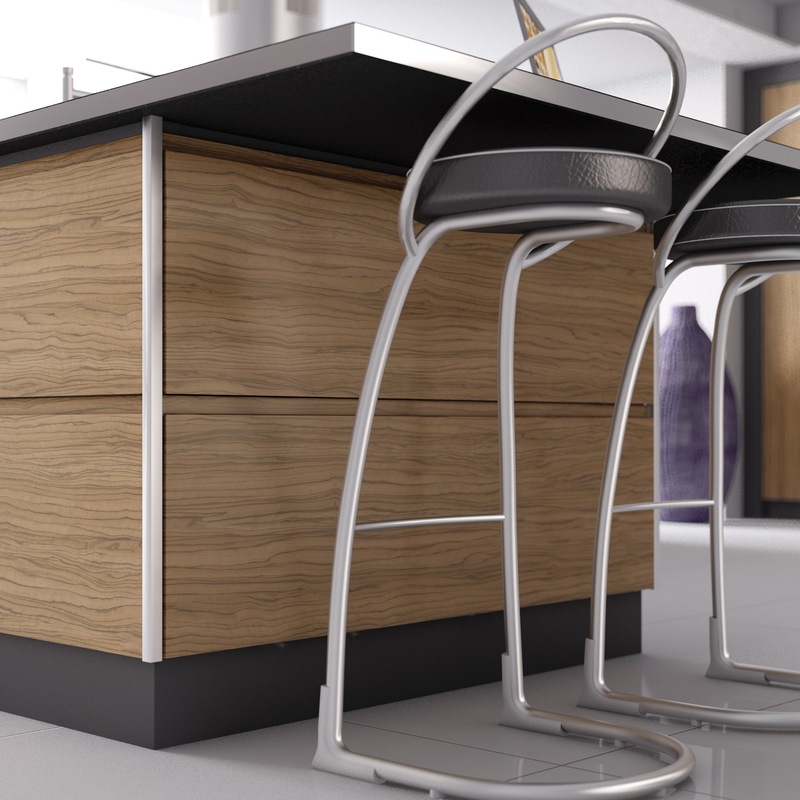 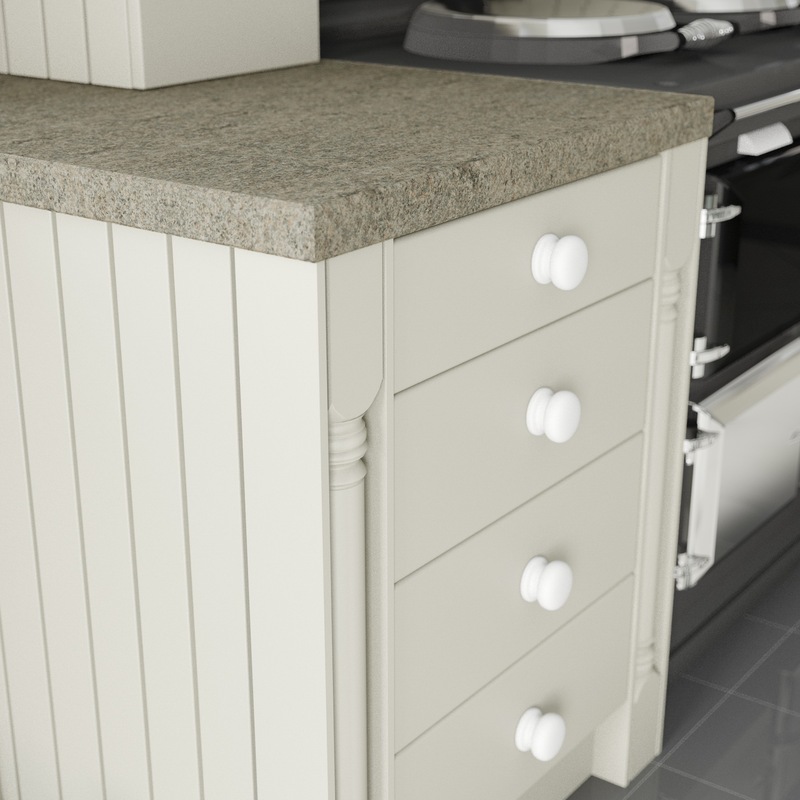 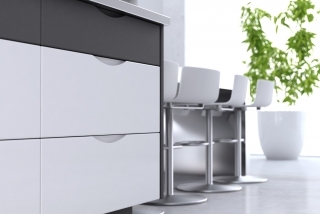 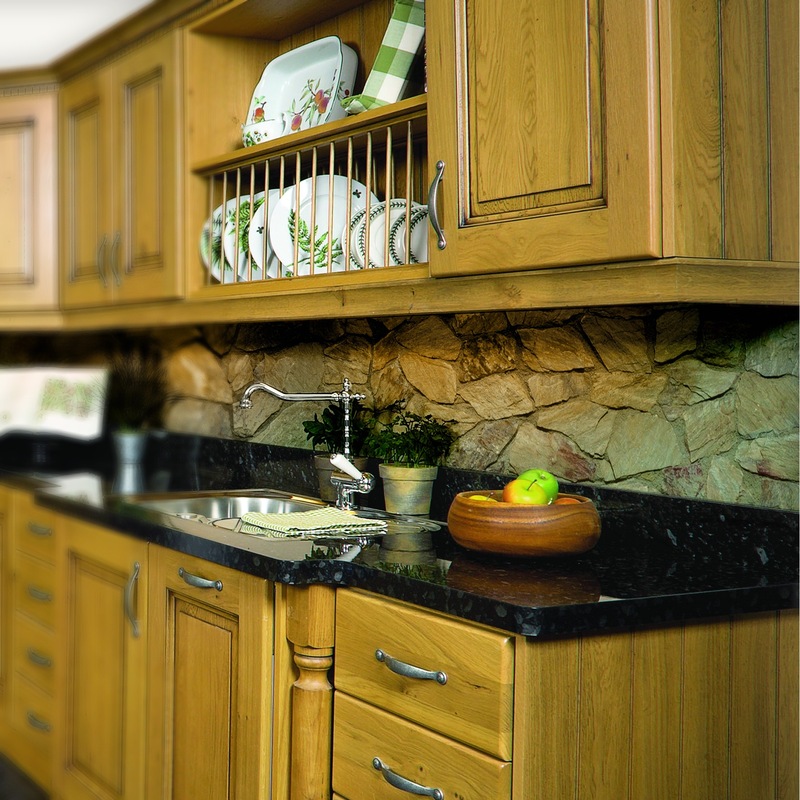 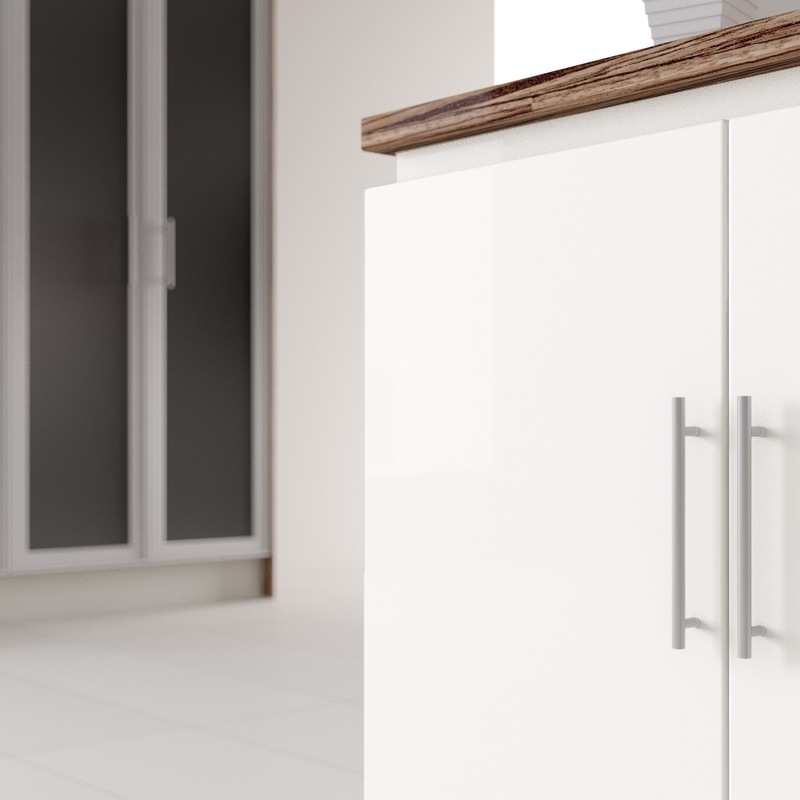 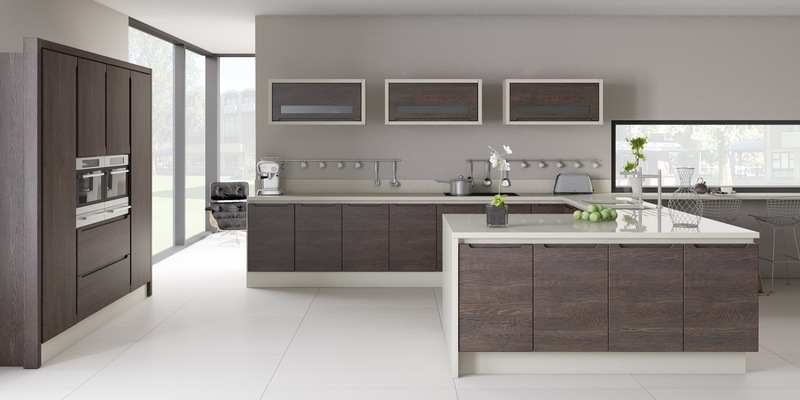 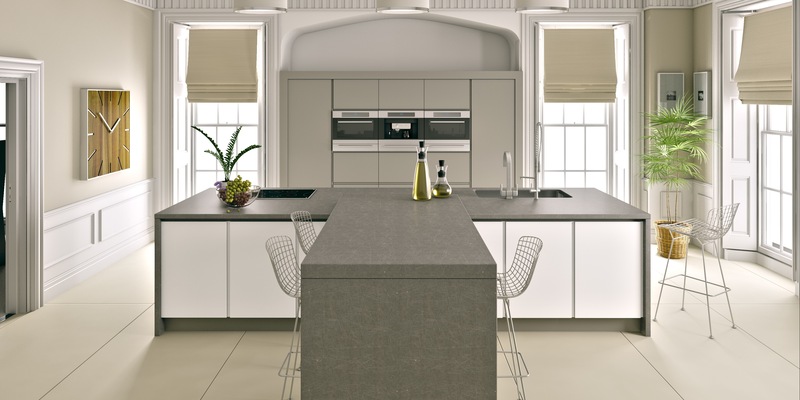 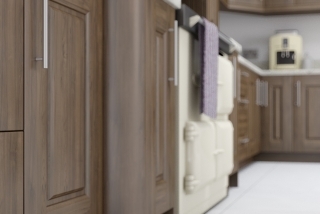 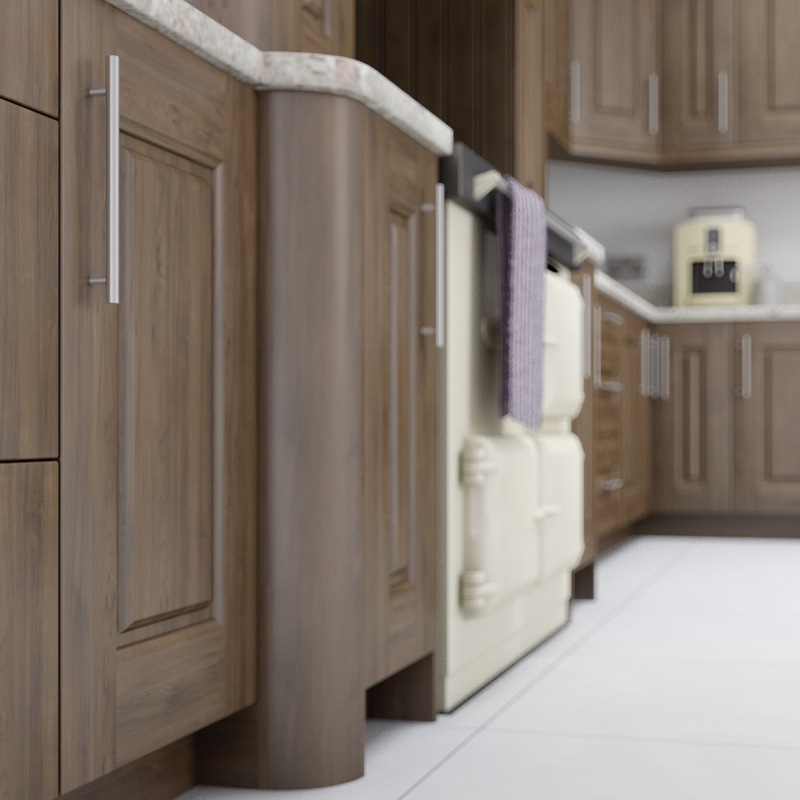 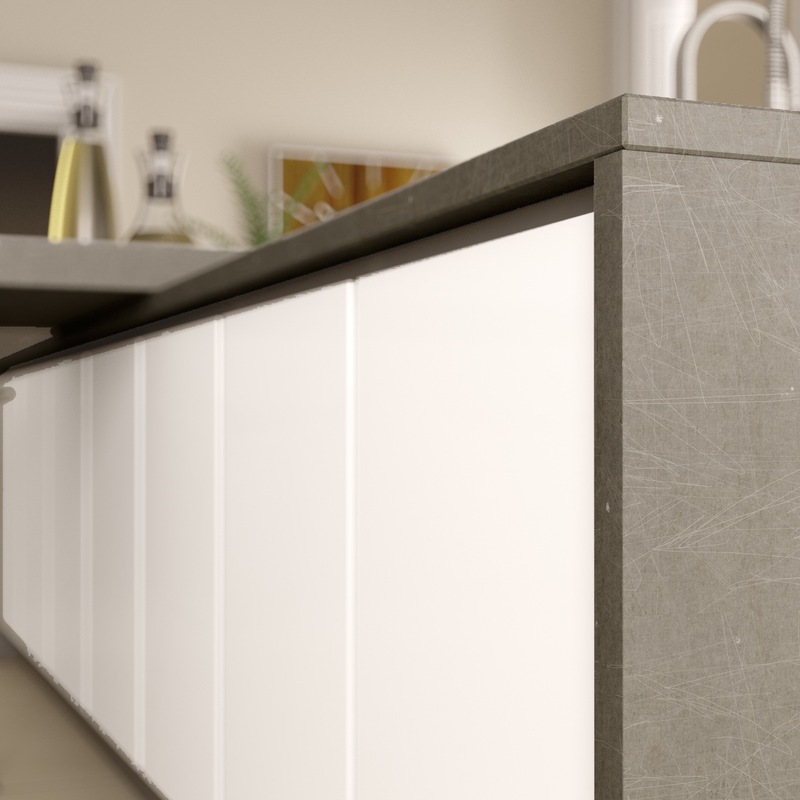 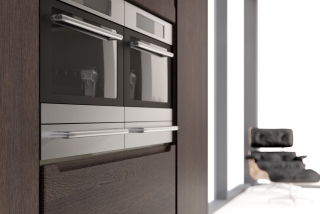 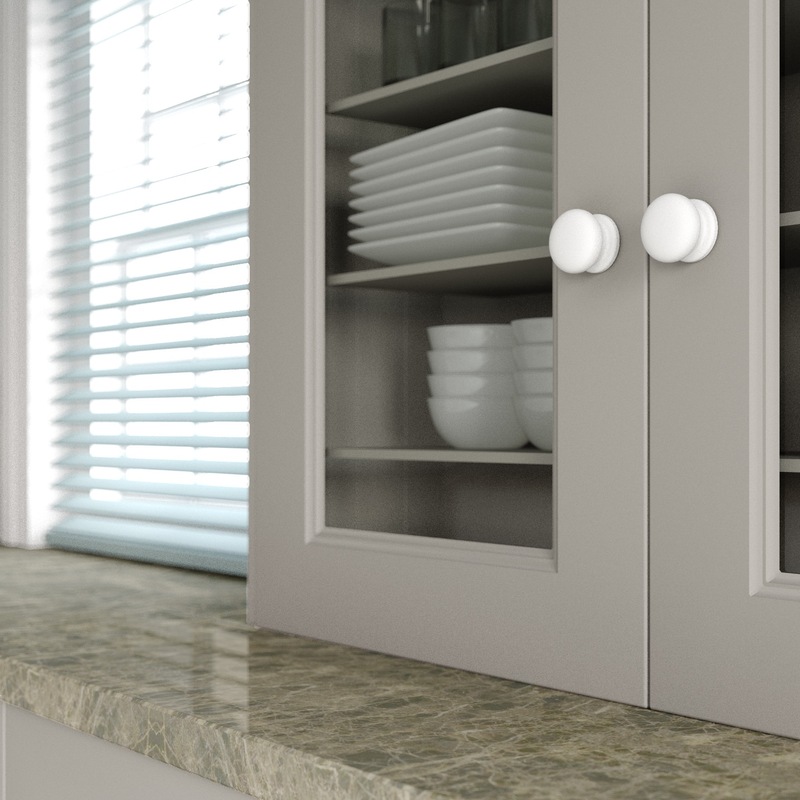 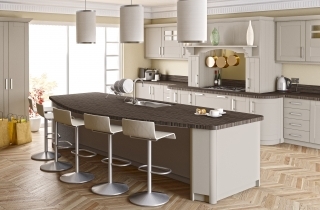 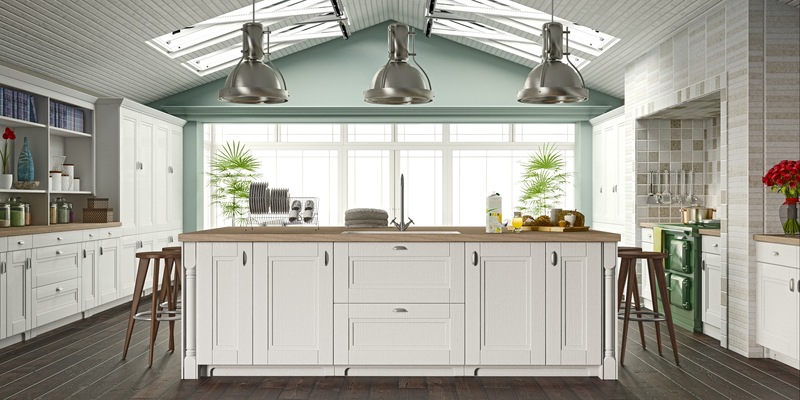 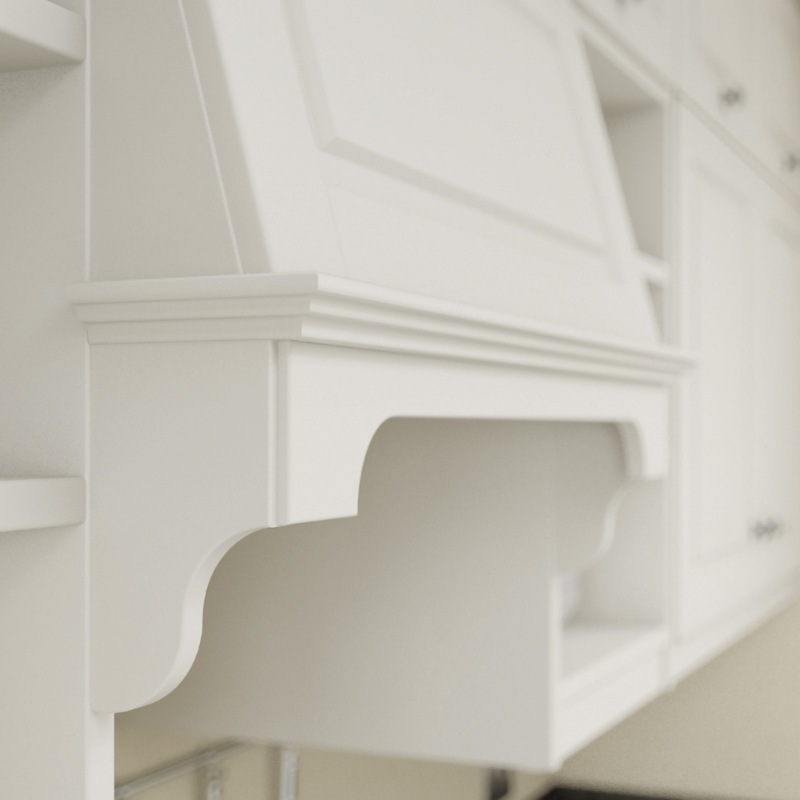 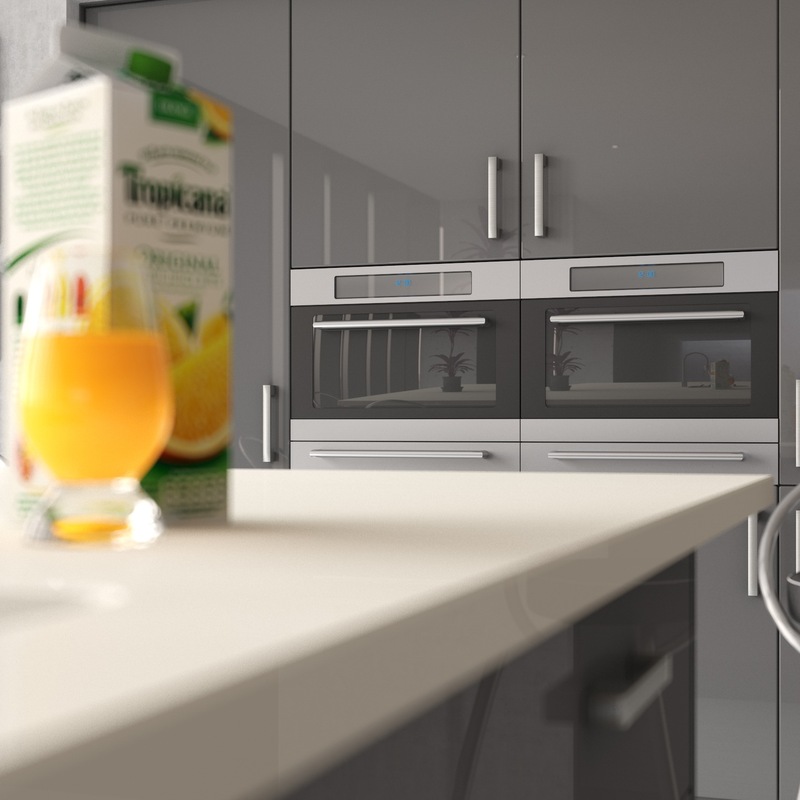 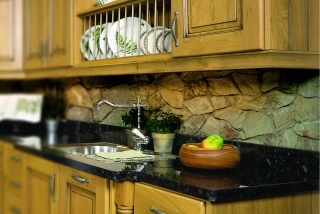 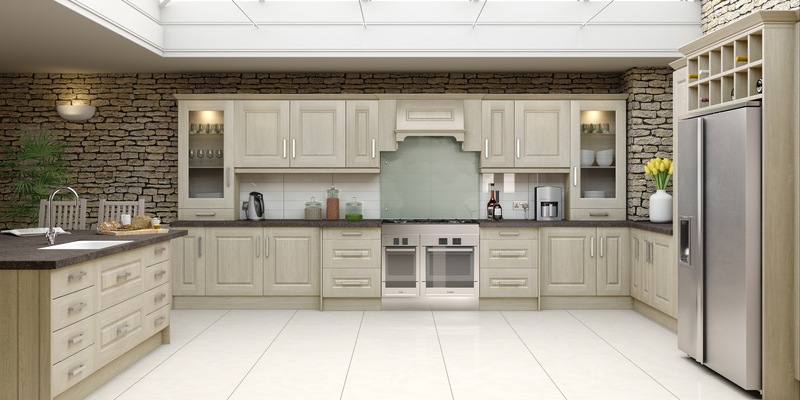 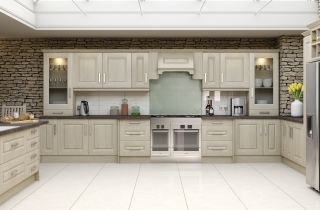 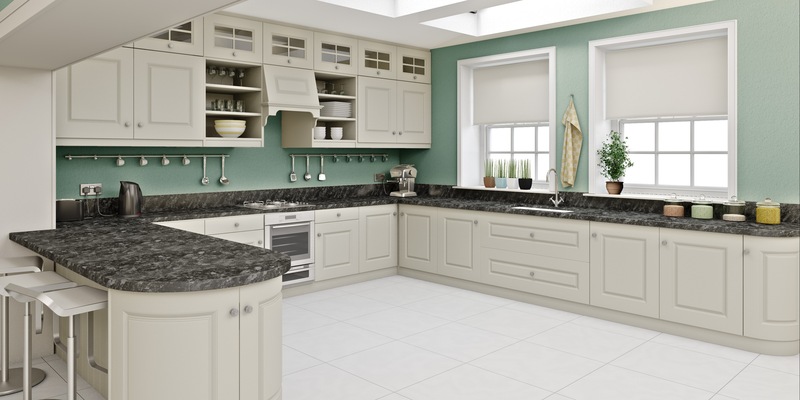 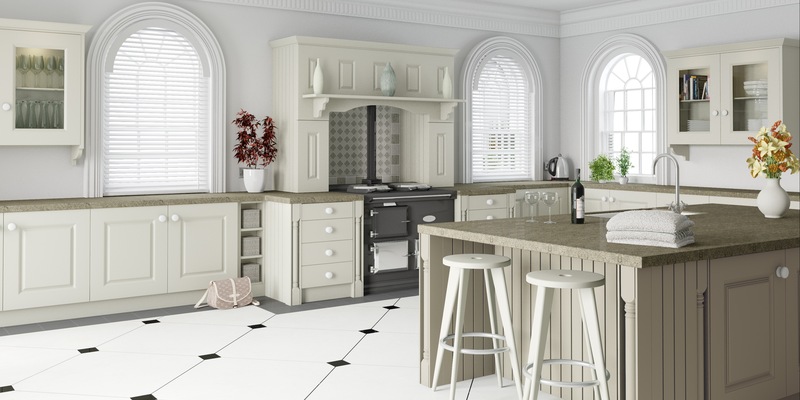 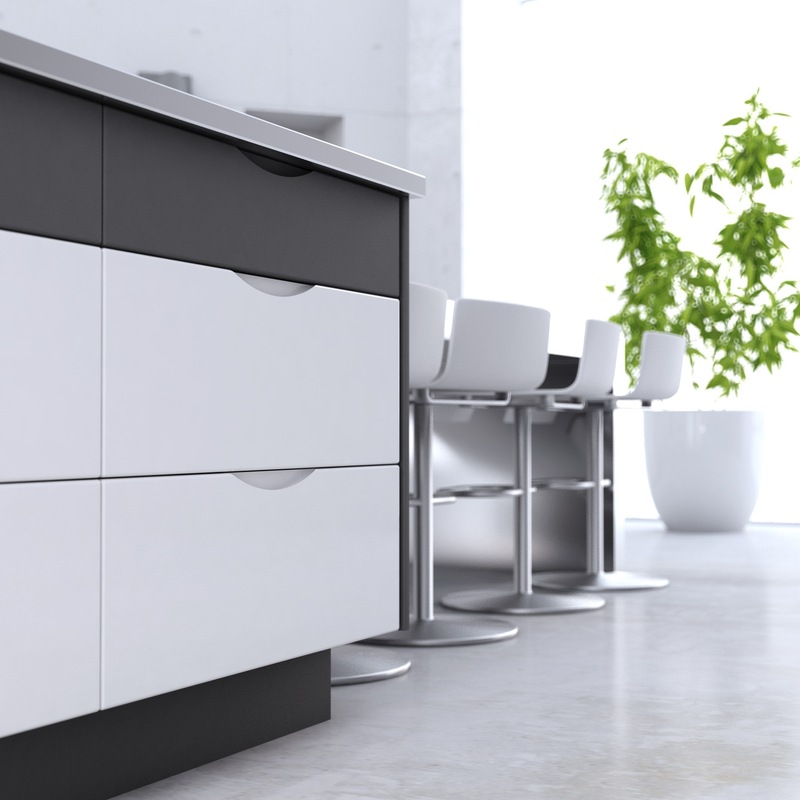 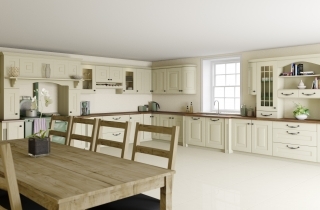 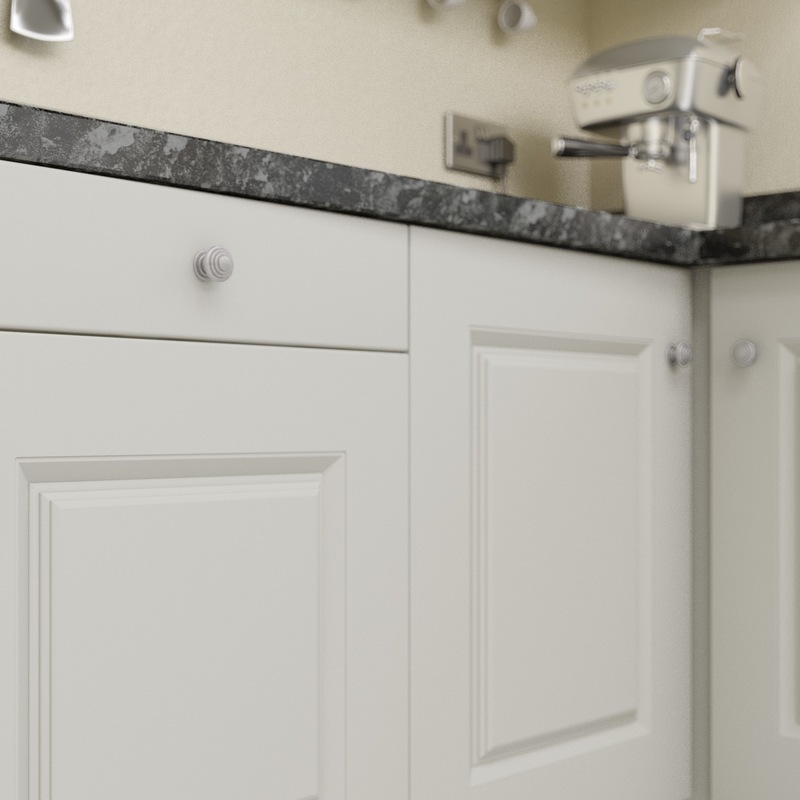 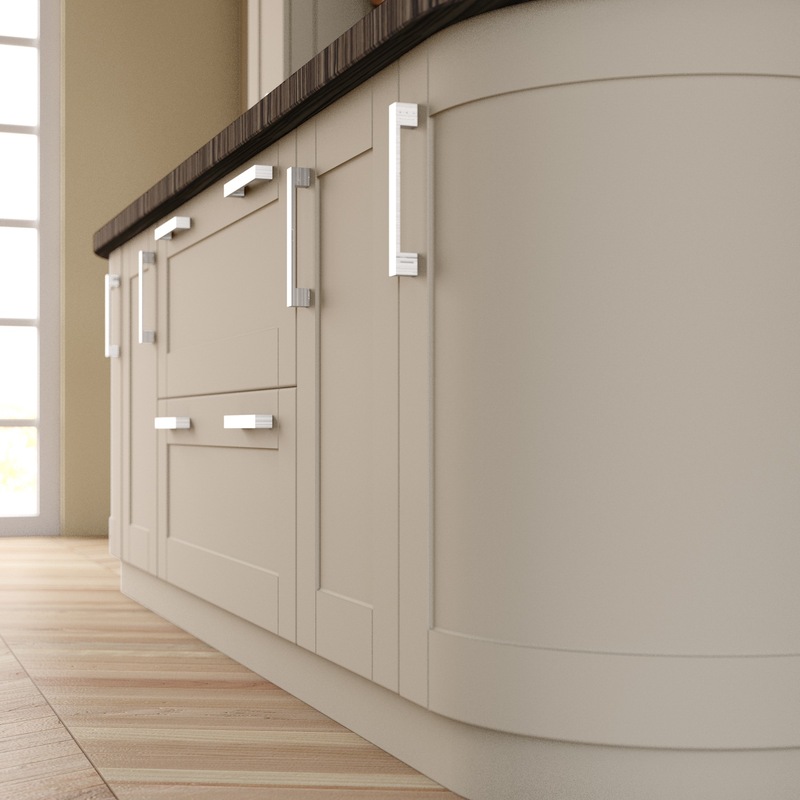 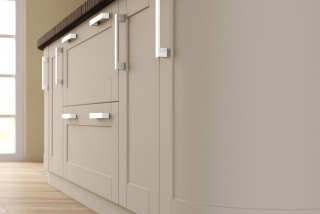 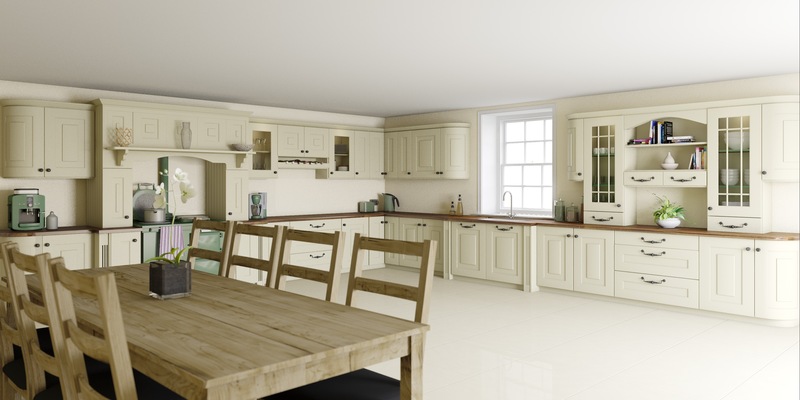 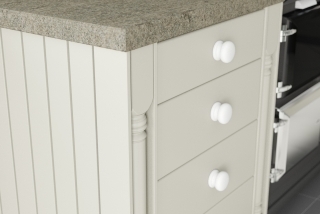 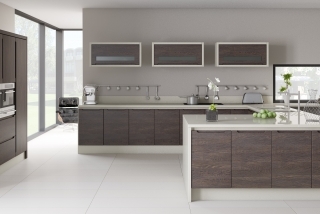 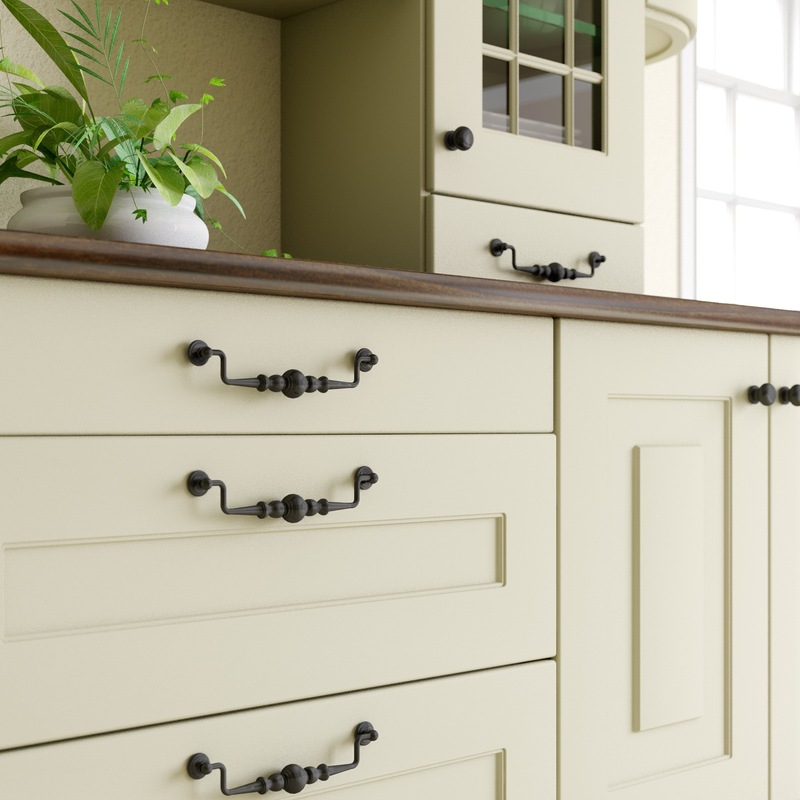 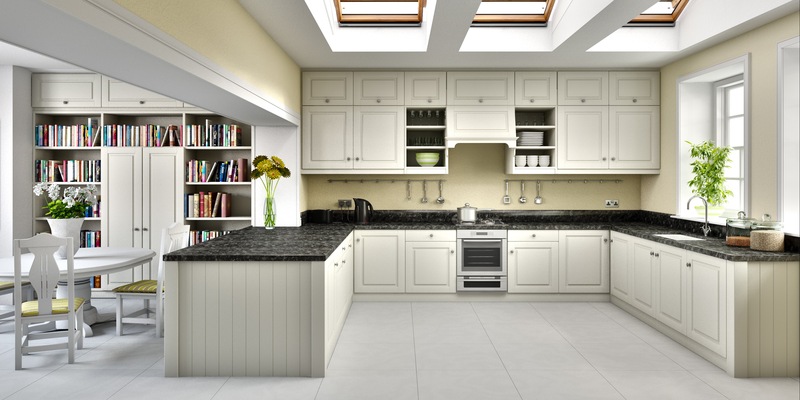 Murduff Ltd. is a leading distributor and trusted supplied of kitchen materials and components, supplying professional tradesmen, builders and bespoke kitchen designers with a unique range of products. 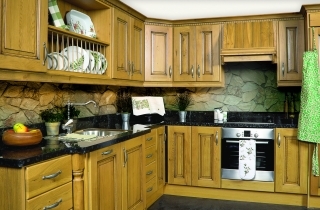 Based in Cork City Murduff Ltd. distribution depot supplies Cork and Munster with top quality brands, our highly experienced staff will help with orders and offers professional technical advice and support to our customers throughout Munster. 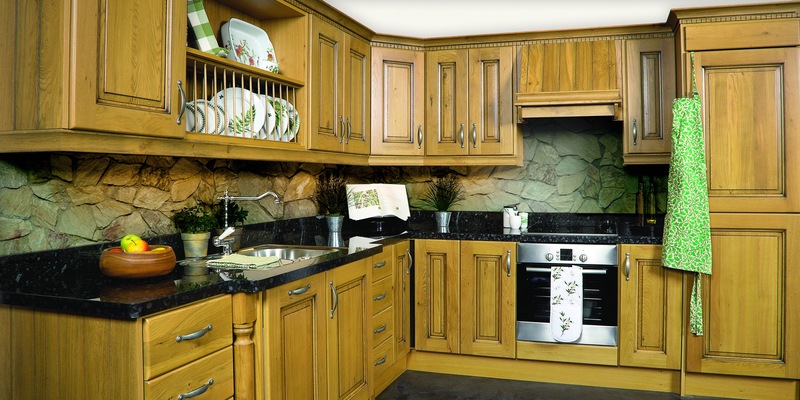 Click on our gallery below to view some Ideas for your dream Kitchen. 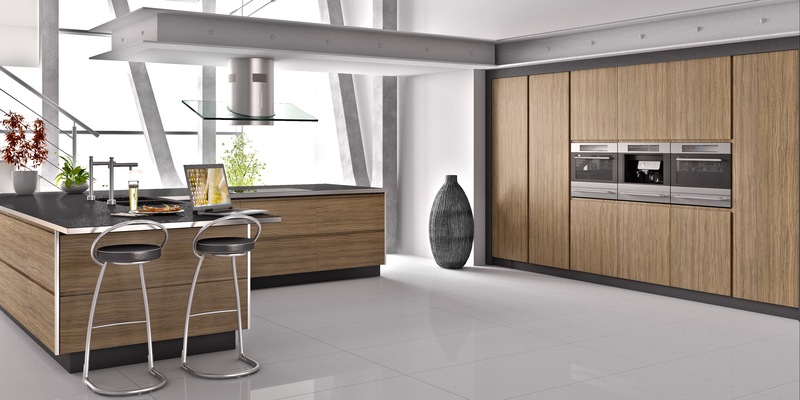 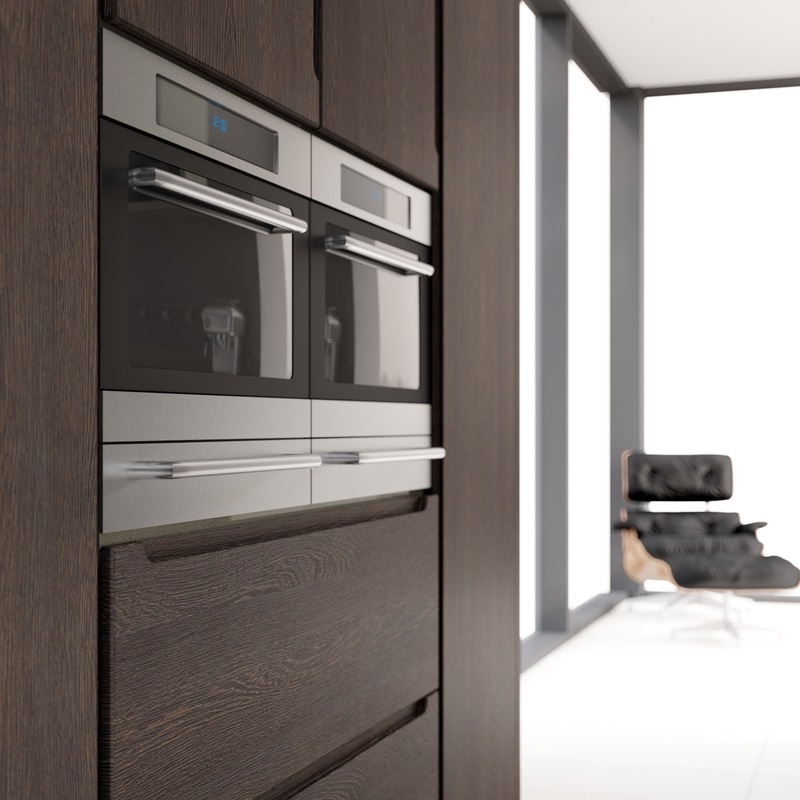 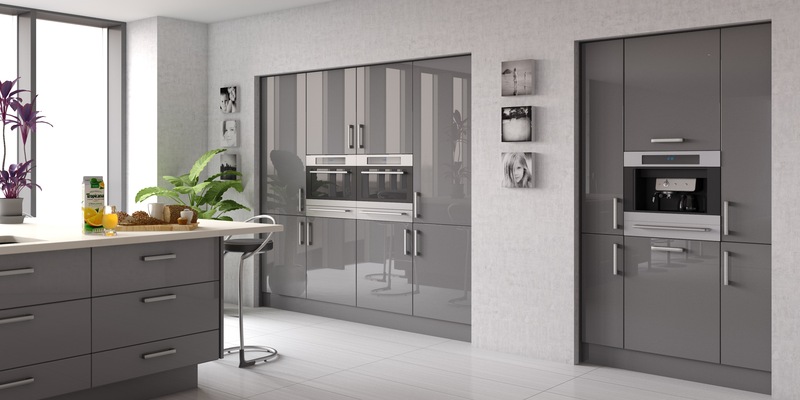 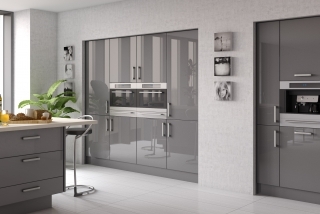 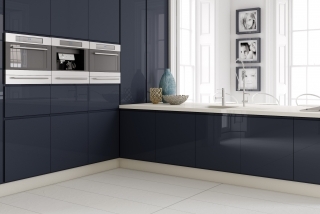 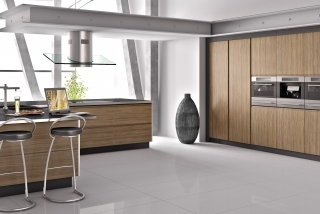 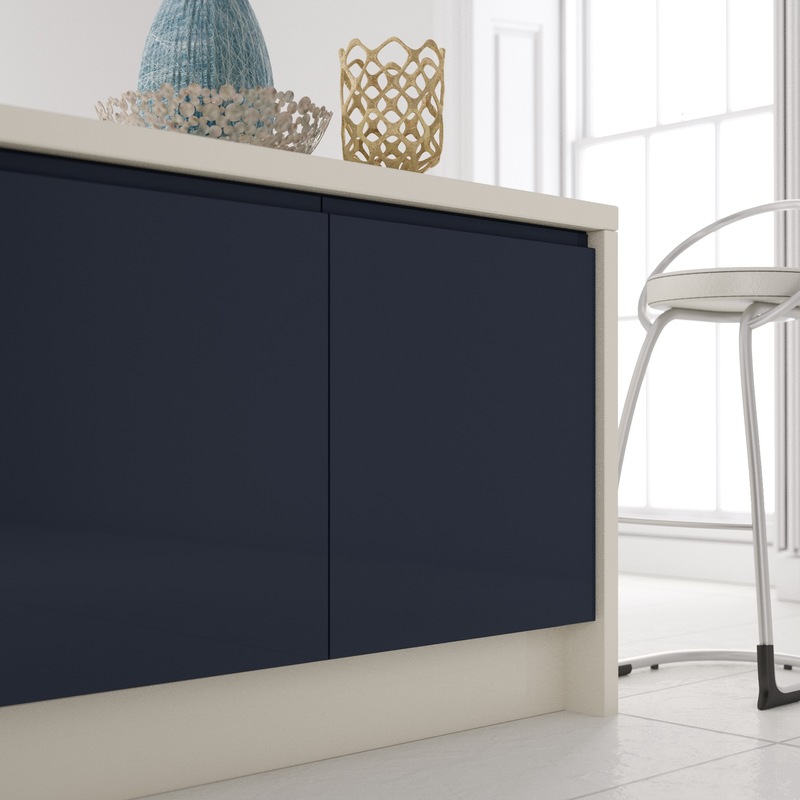 The clean lines and contemporary styling of high gloss kitchens create a bold statement in any home. 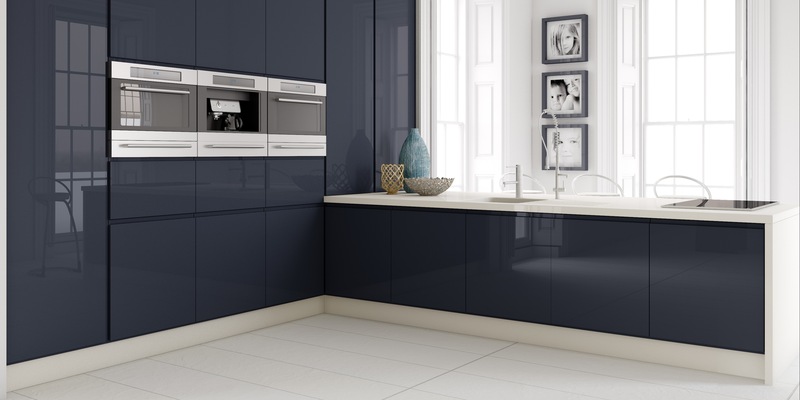 The signature flat design and reflective surface can look great in a variety of finishes, from cool whites to vibrant reds, we'll have a colour for you and your clients. 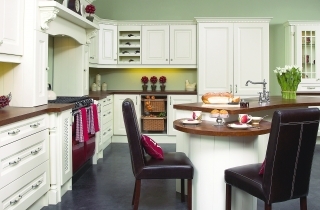 Celebrate the purpose of a kitchen as a place to cook with A traditional kitchen celebrates the main purpose of a kitchen, and that is as a place to cook. 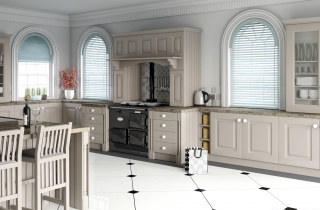 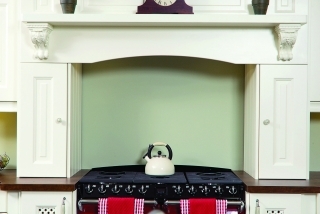 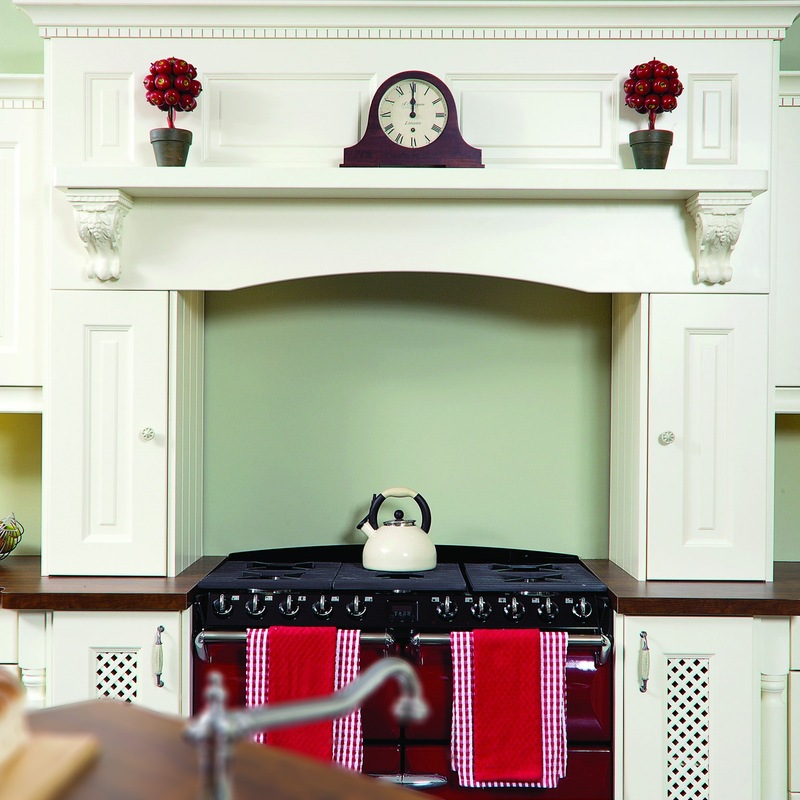 Functional accessories put practical pieces on display and intricate detailing and raised centre panels, beautiful pilasters, feature end panels and over hob mantels really do compliment the look. 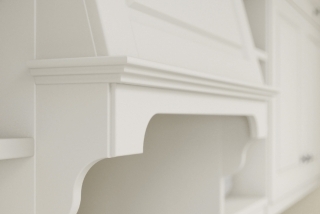 Classically created and instantly recognisable. 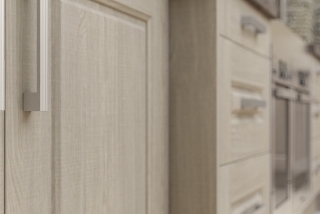 The appearance of a door enveloped by a frame instantly conjures images of traditional time-served craftsmanship. 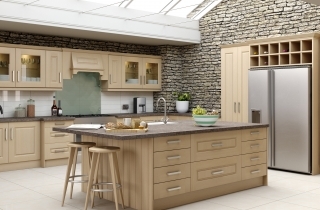 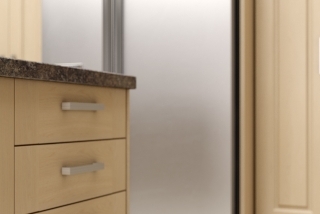 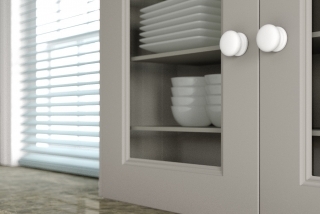 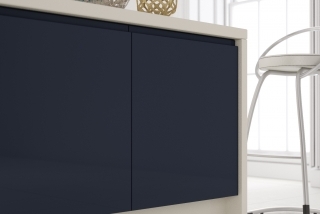 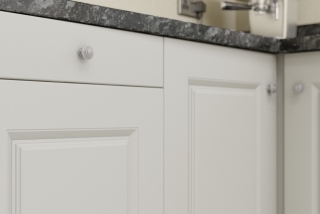 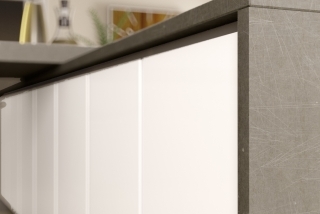 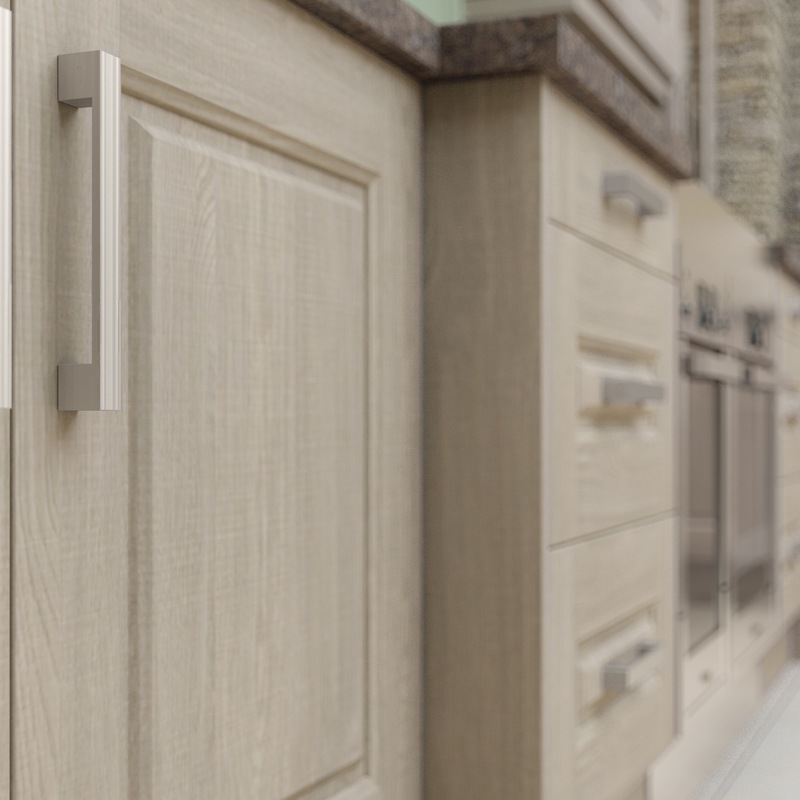 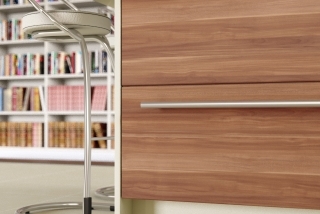 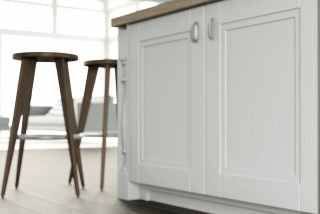 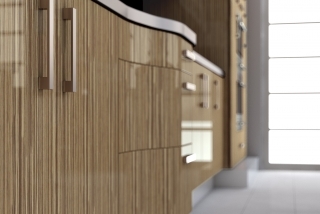 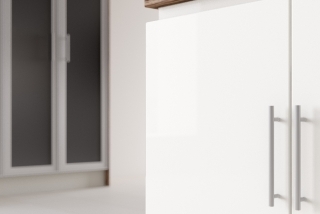 Murduff only source the best quality kitchen doors, panels and decorative accessories using the Irelands leading manufactures. 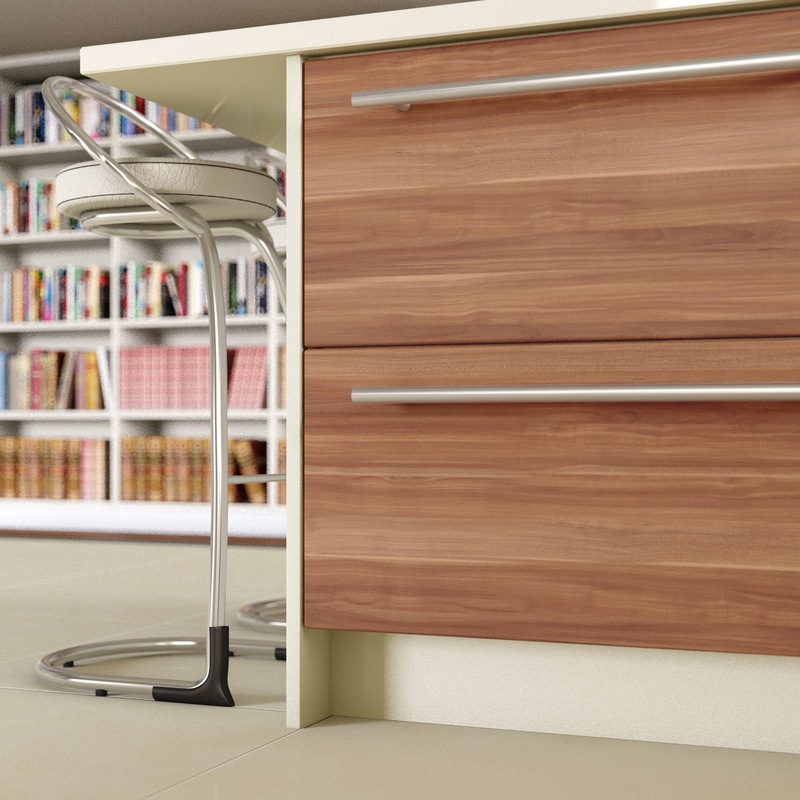 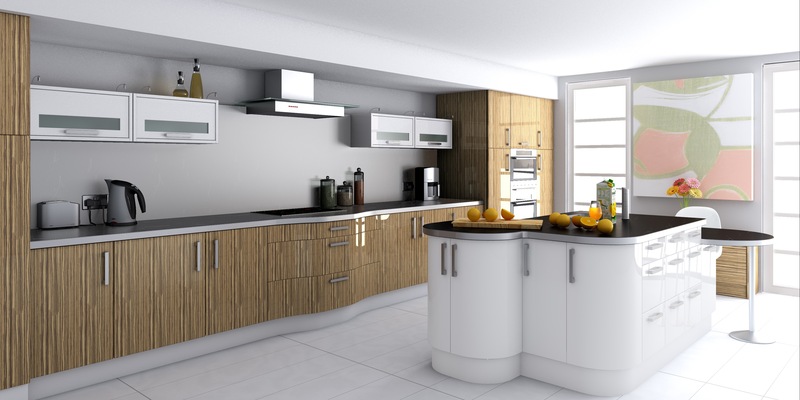 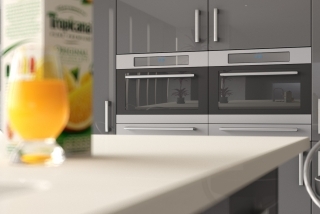 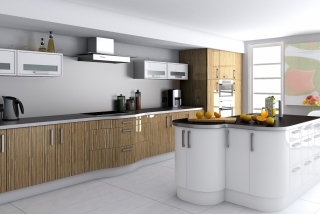 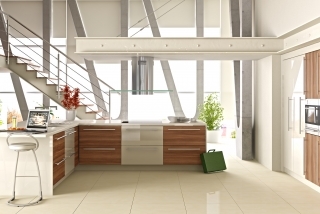 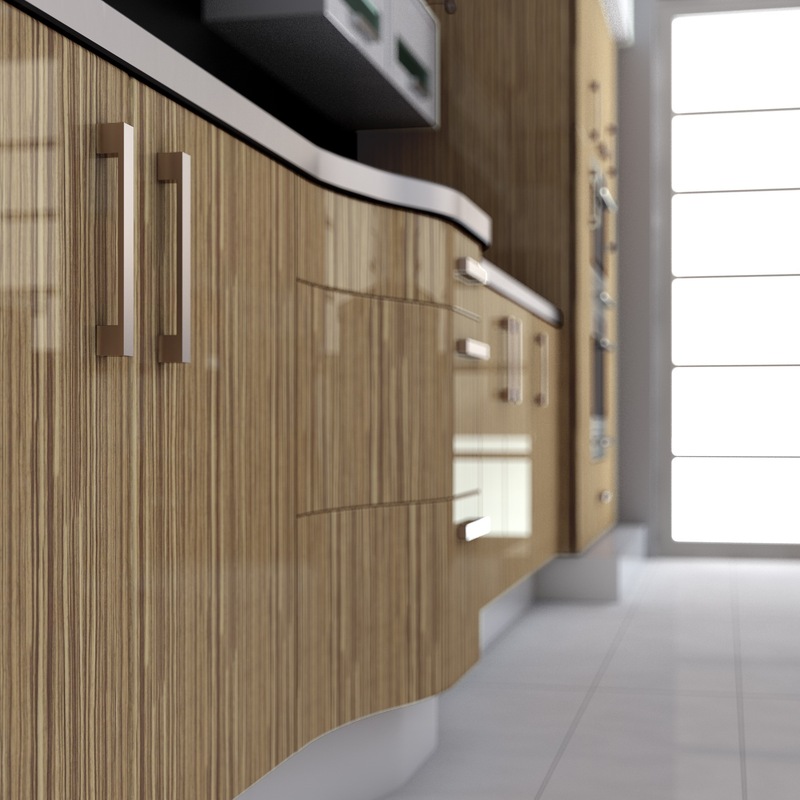 Our products are usually found in designer kitchen showrooms. 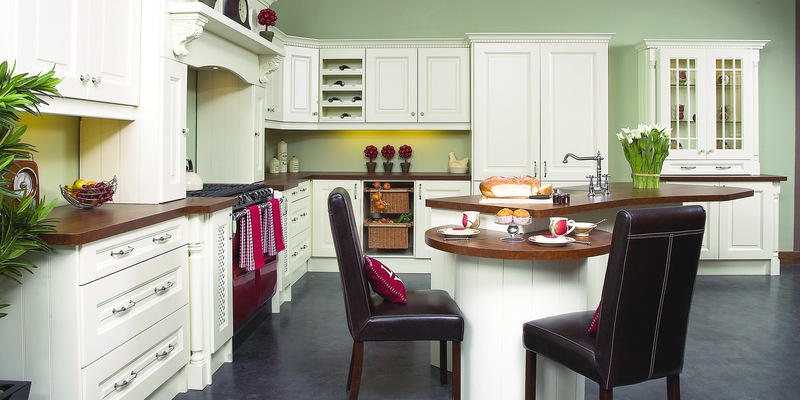 Our doors, panels and accessories are stocked in the Ireland and available for immediate dispatch.